In this year 2017 we can enjoy many options to celebrate these special days. 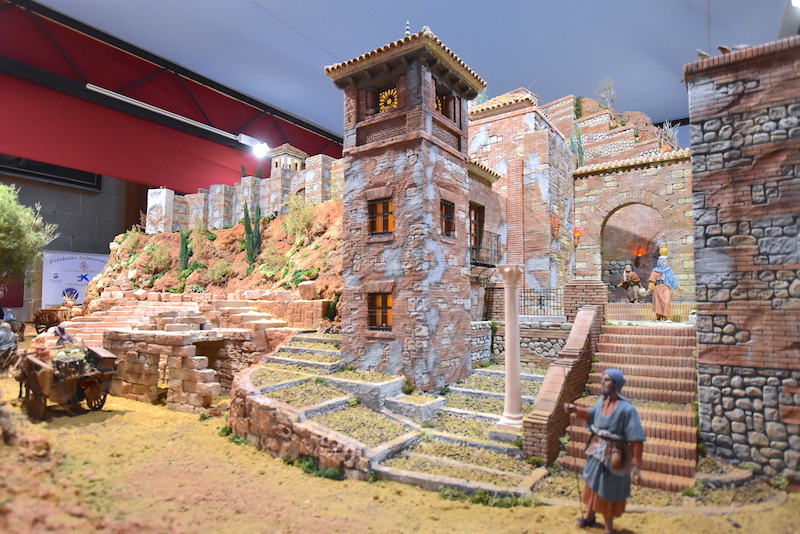 Here we offer you our suggestions of what you cannot miss this Christmas in Malaga. Every day, at 6:30 p.m. and at 9:30 p.m. this exhibition of light and music is repeated. 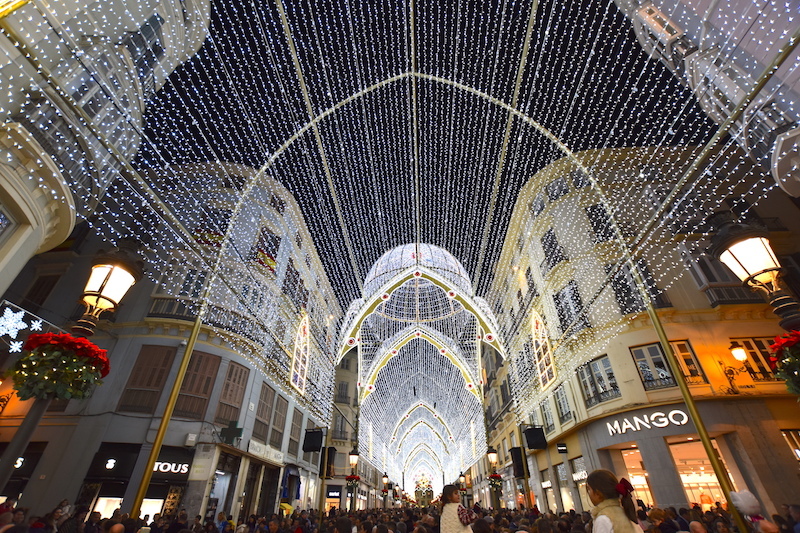 In fact is has become a classic of Christmas in Malaga. This year the vault of lights has been enriched with two domes in the middle and a cathedral decoration, for what they have called it “Cathedral of Light”. The chosen songs have been a piece of classical music, another more rock and roll and as a climax, “Merry Christmas” from Boney M. that puts everyone to dance. This year for the first time the Cathedral has made a nativity scene that has surprised us pleasantly and which has been called monumental. 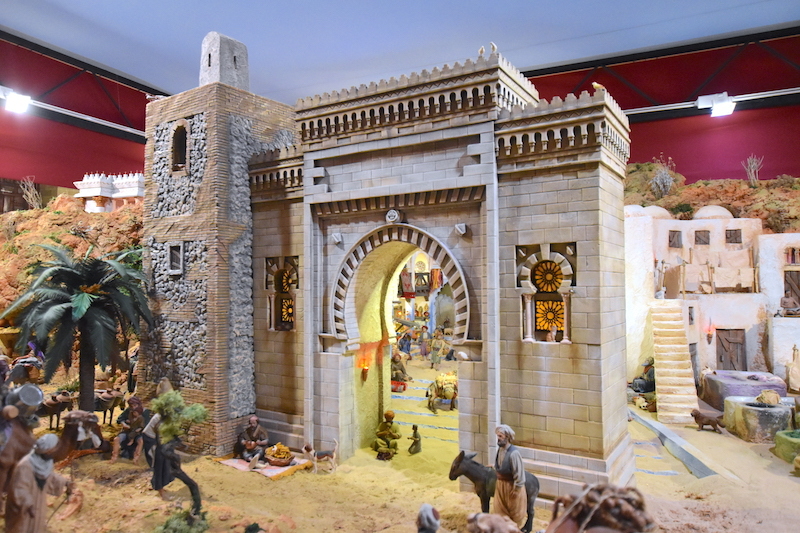 It is a large nativity scene with scenes related to the birth of Jesus. 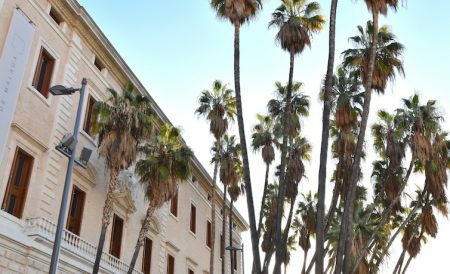 This would have no special interest if it were not because many of those scenes are located in easily recognizable places of Malaga, such as the Alcazaba, Atarazanas or the Roman theatre. Visiting hours are until January 7, from 10:00 a.m. to 2:00 p.m. and from 5:00 p.m. to 8:30 p.m. (closed afternoon 24, morning 25, 31 afternoon, 1 morning, 5 afternoon and 6 morning). If you want to explore more nativities, here is a guide to not miss any of them. As usual, this is a special occasion that adults and children cannot miss. 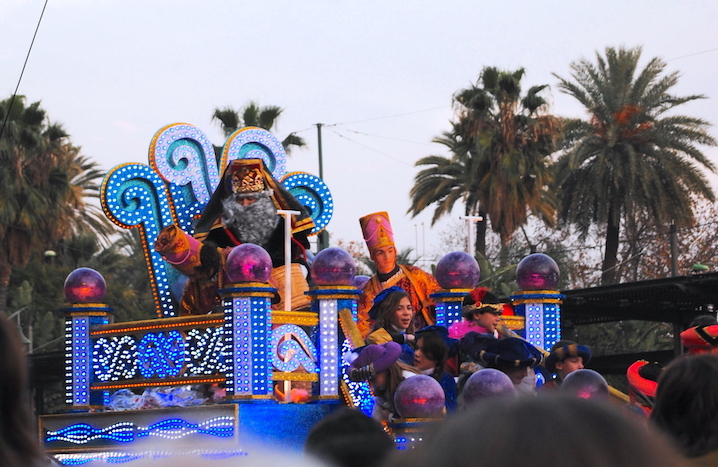 On January 5th, at 6:00 pm, the parade will depart from Avenida de Cervantes (Town Hall) and will cross the streets of Malaga centre. A big show for a night full of magic and illusion that every year tries to innovate. Although yes they still do it, as is traditional, is the throwing of candies by their Majesties the Kings and their pages. Distributed in different points of the city, we can find Christmas markets where you can get from the typical Christmas decoration to numerous gifts, passing through the typical pastries of this time, like “mantecados” and “polvorones”. 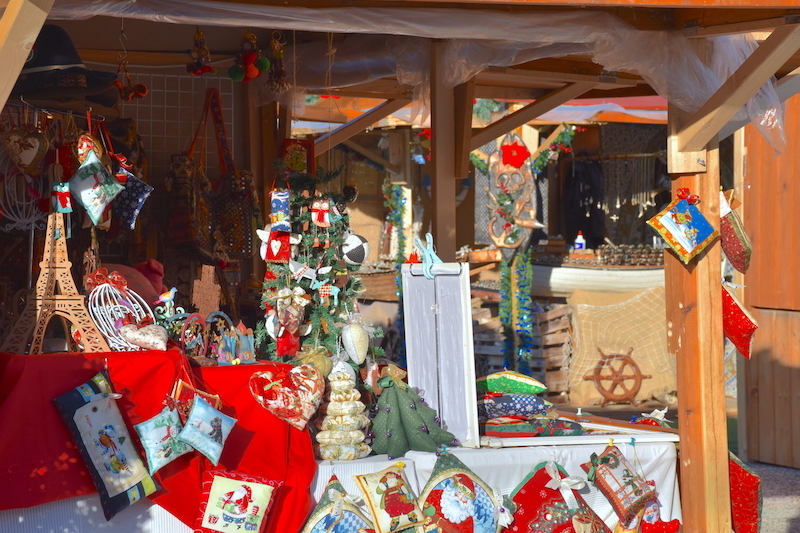 You can find some of these markets both on the park promenade and on the port. 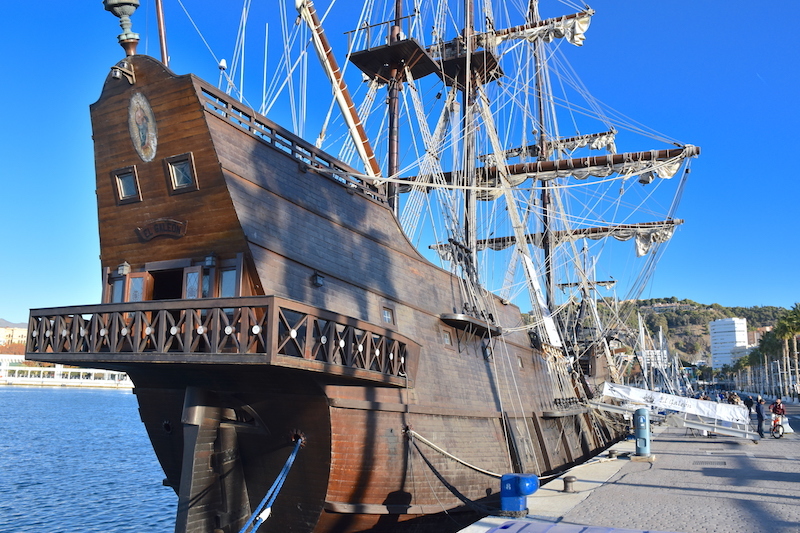 Newly docked in the port of Malaga, we have the occasion this Christmas to enter in this historic replica of the “Andalusia” galleon. 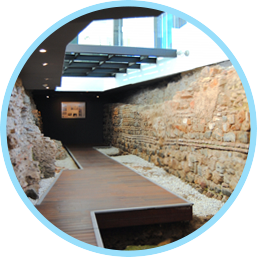 This boat, 55 meters long, represents the type of ship that for centuries crossed the Atlantic Ocean connecting Spain with the Indies. 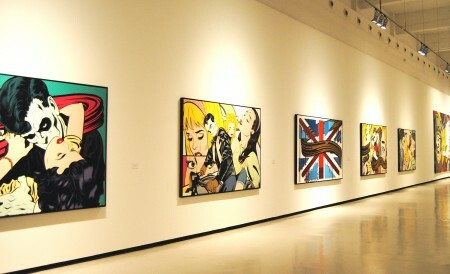 Visiting hours are from 10 am to 7 pm, until January 7th. 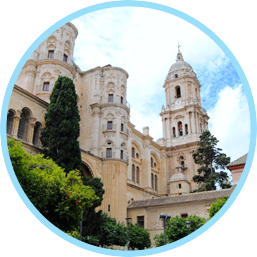 And if you want to know Malaga these days, why not touring with us? Contact us and book one of our tours, we assure you will love them! 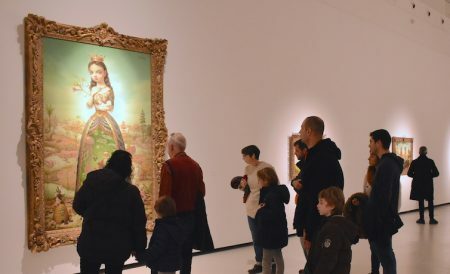 Juan Diego is a local expert in Malaga city. 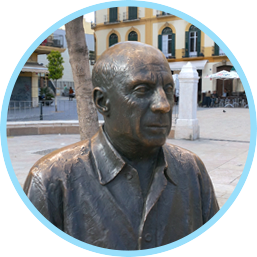 He's passionate about art, culture, history and architecture, as well as about his home city, Malaga.